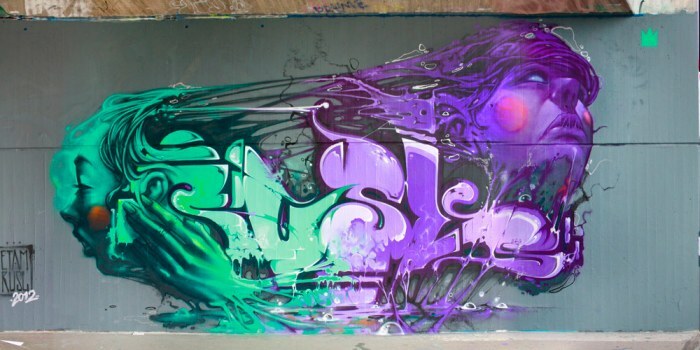 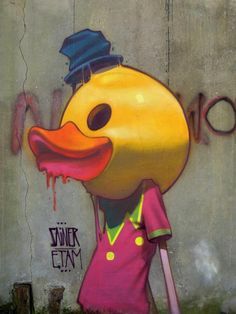 I am a huge fan of quality street art and graffiti and I know over the years it gets a bad press because of the scrawling style tags that you see everywhere and the fact people do it on walls and trains illegally but there are some seriously incredible artists and pieces of work out there. 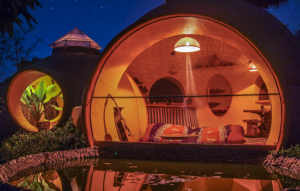 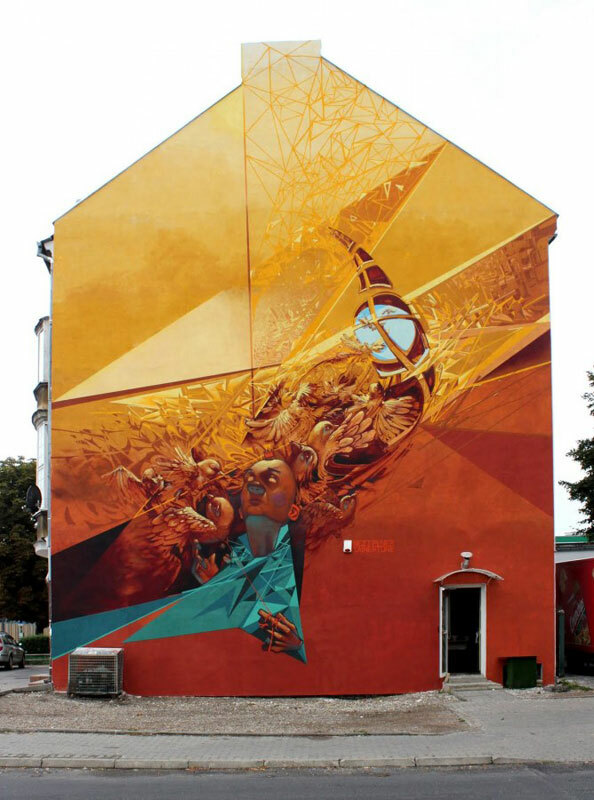 Here we have highlighted the work from an incredible group of artists that come from Poland who have done a lot of stunning artwork around the world. 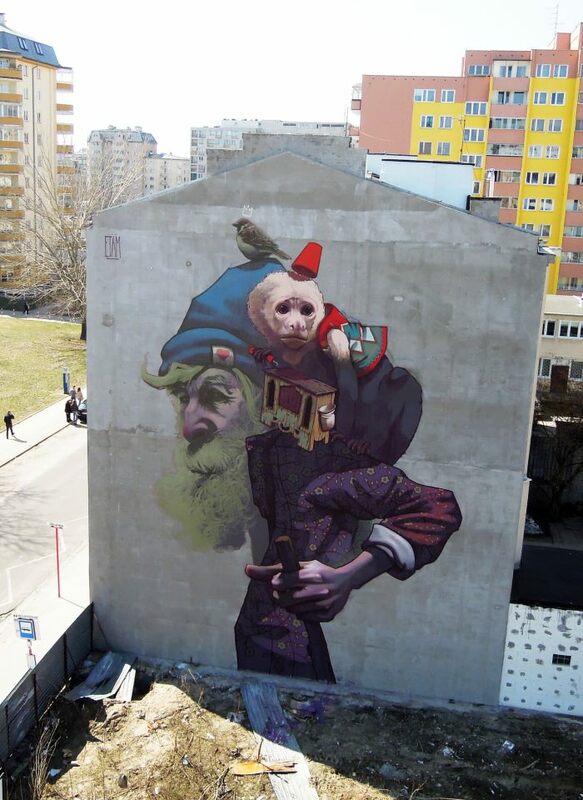 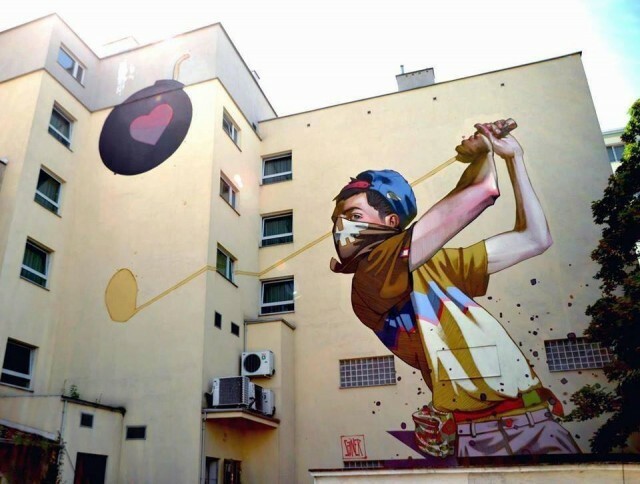 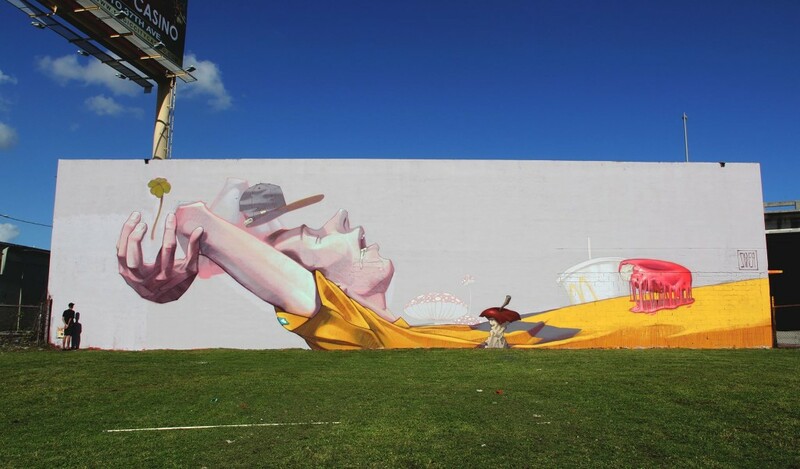 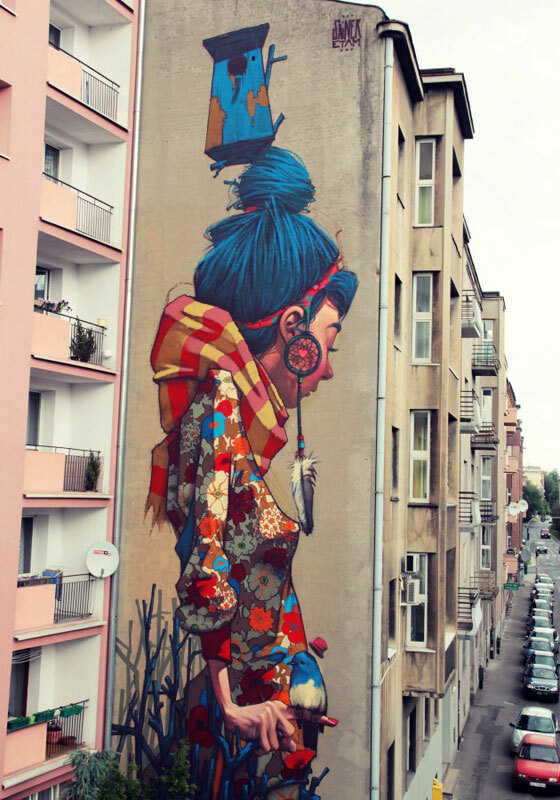 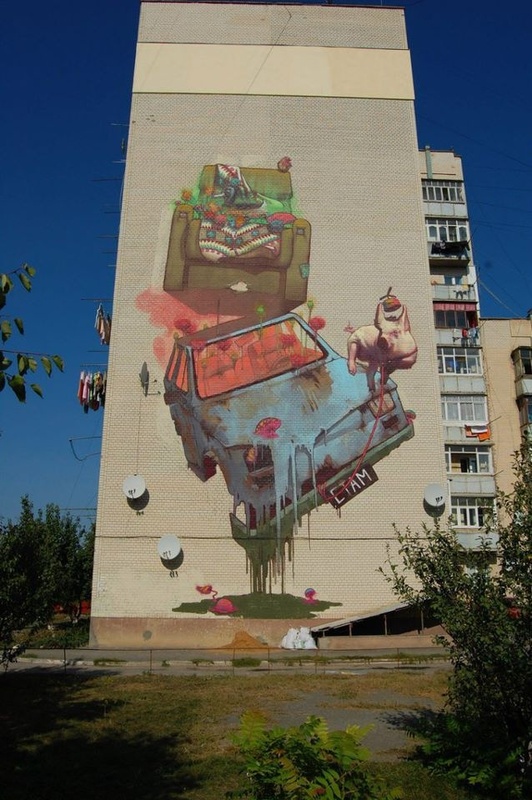 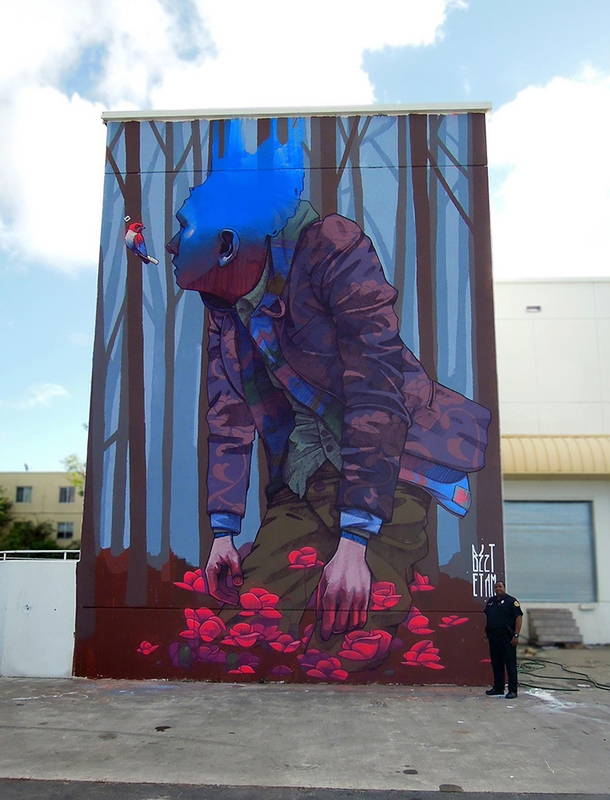 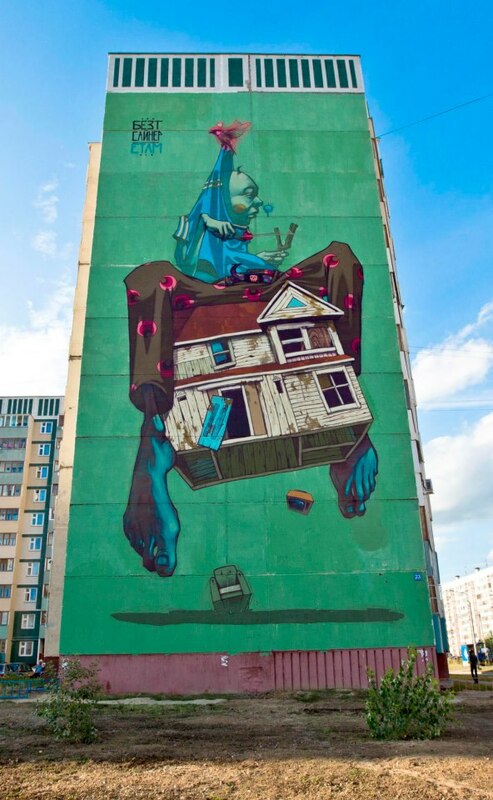 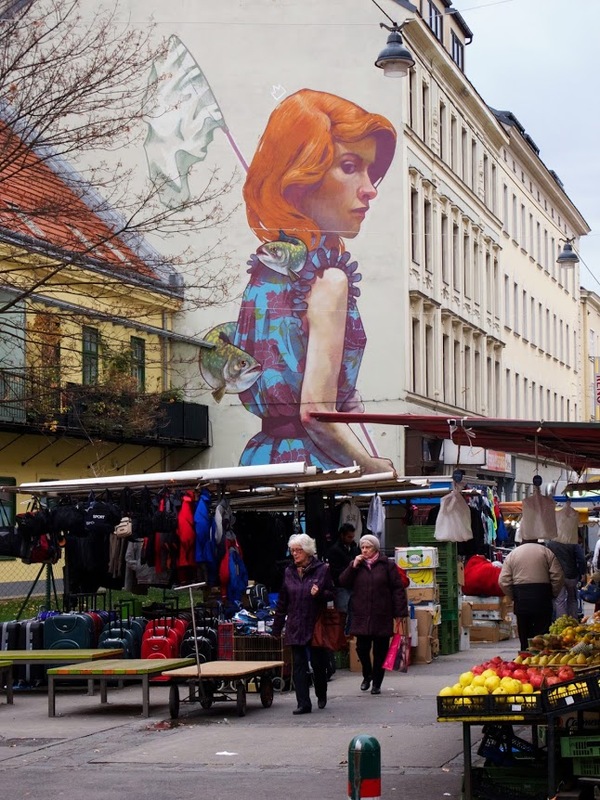 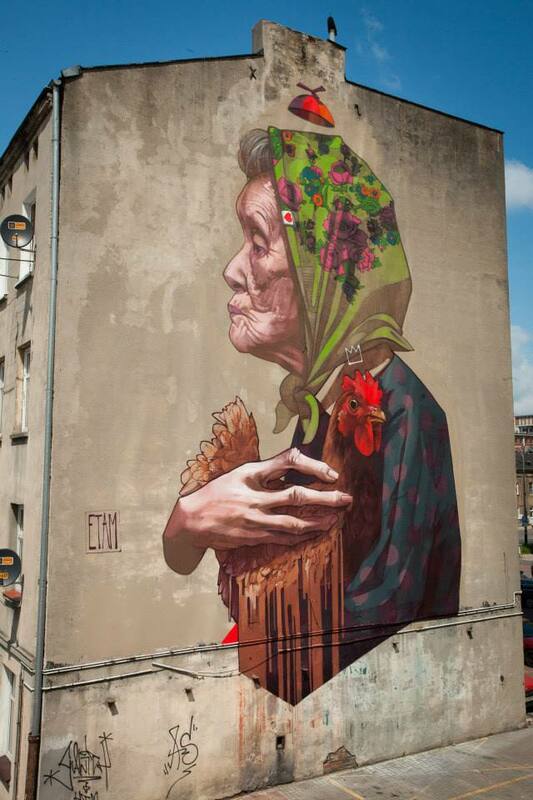 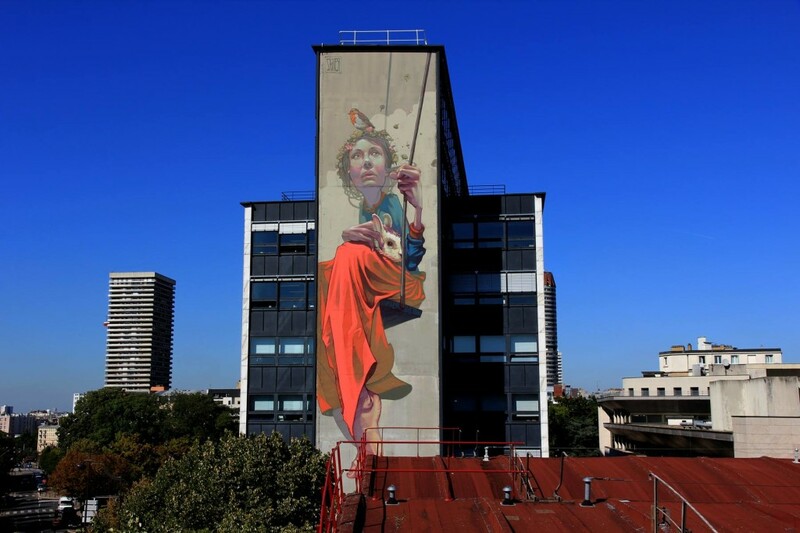 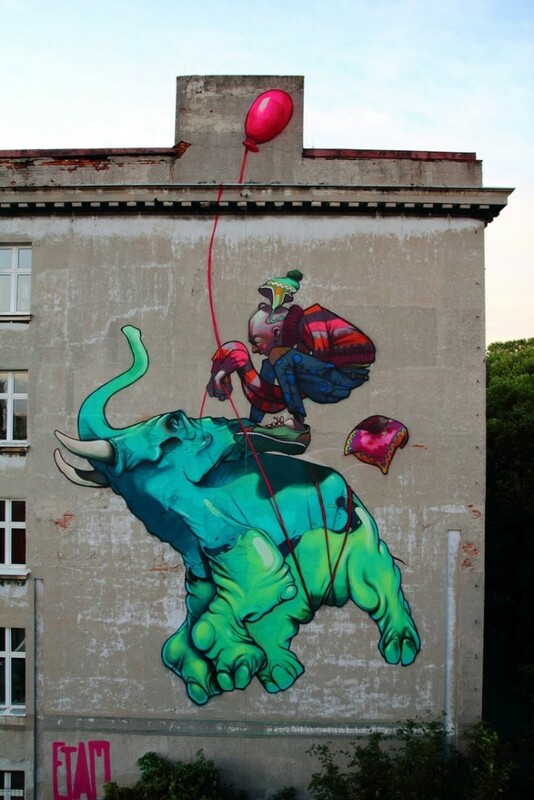 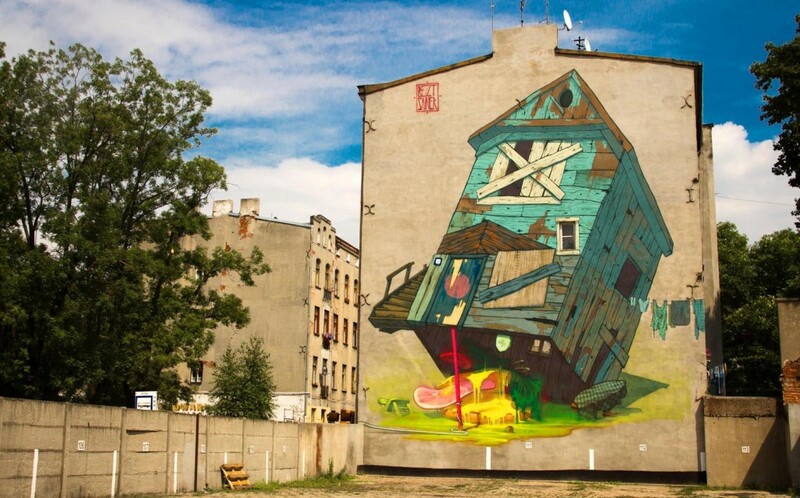 This is the work of the Etam Cru who don’t just paint walls they paint the side of HUGE buildings and we do mean HUGE as you will see below. 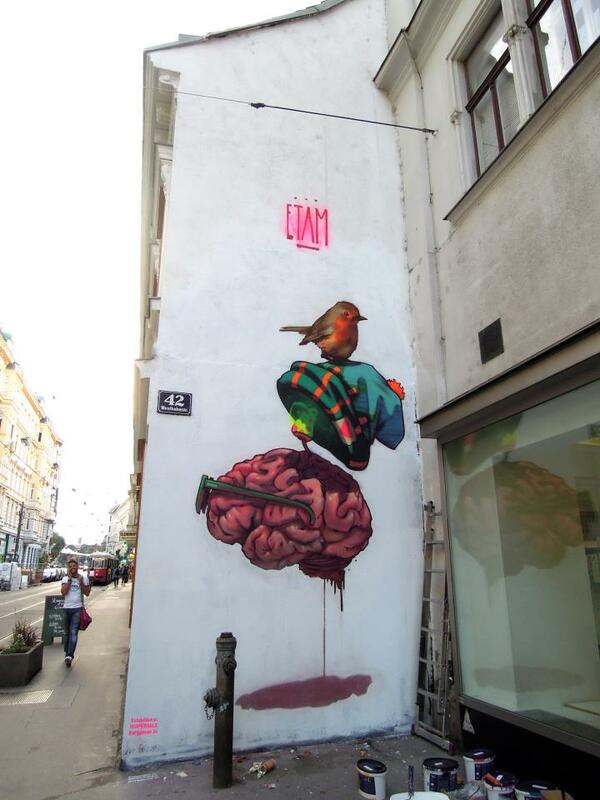 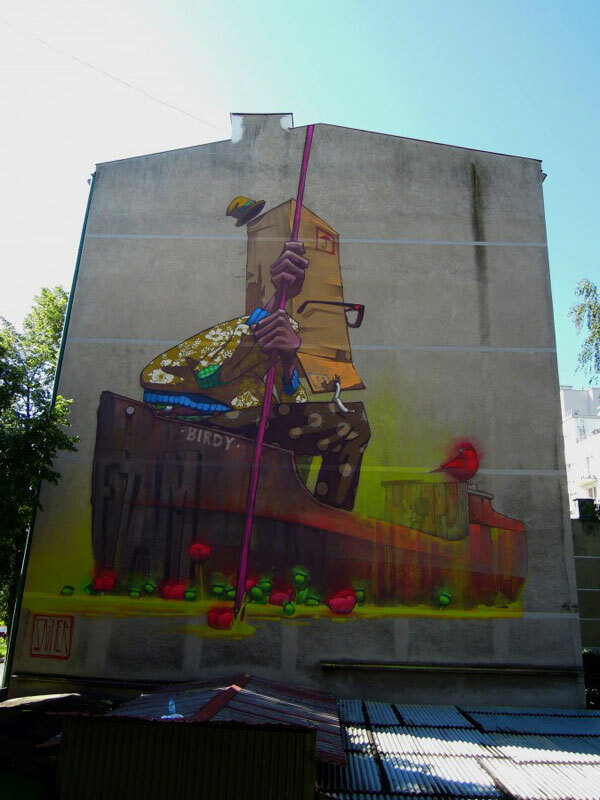 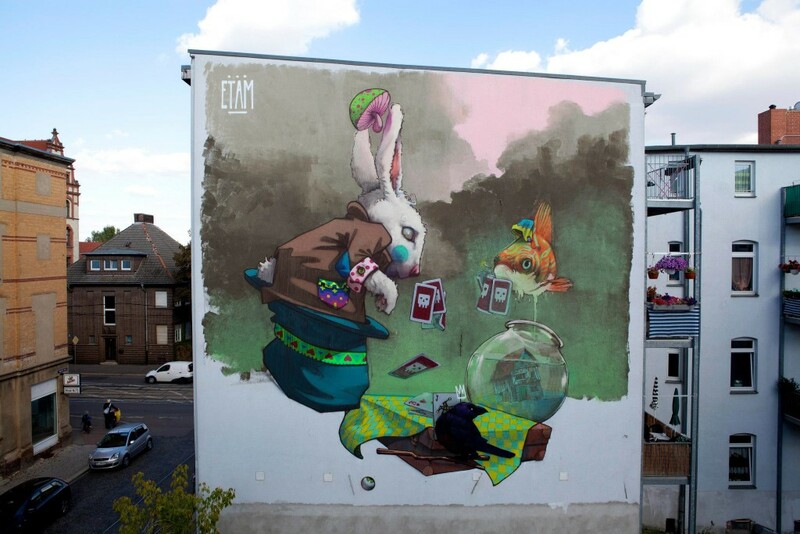 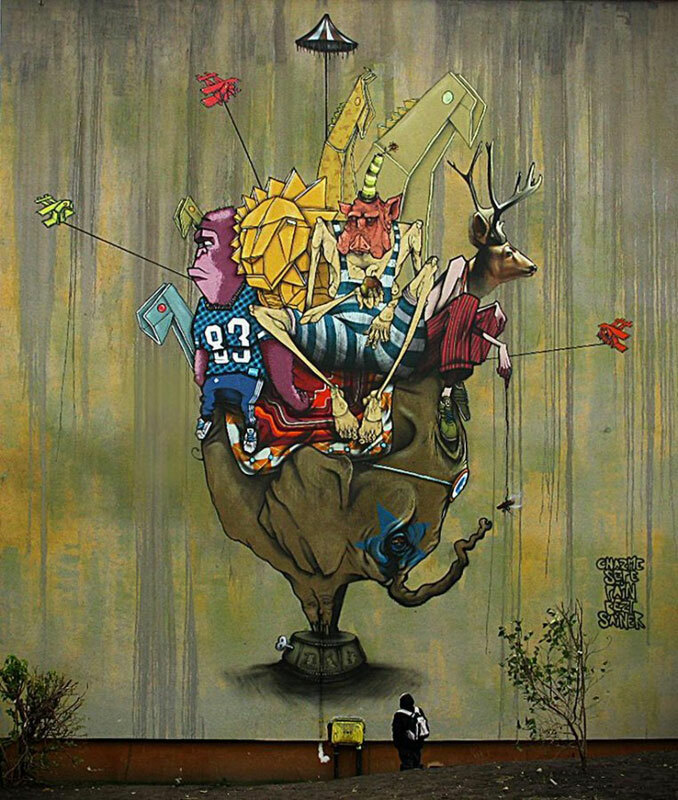 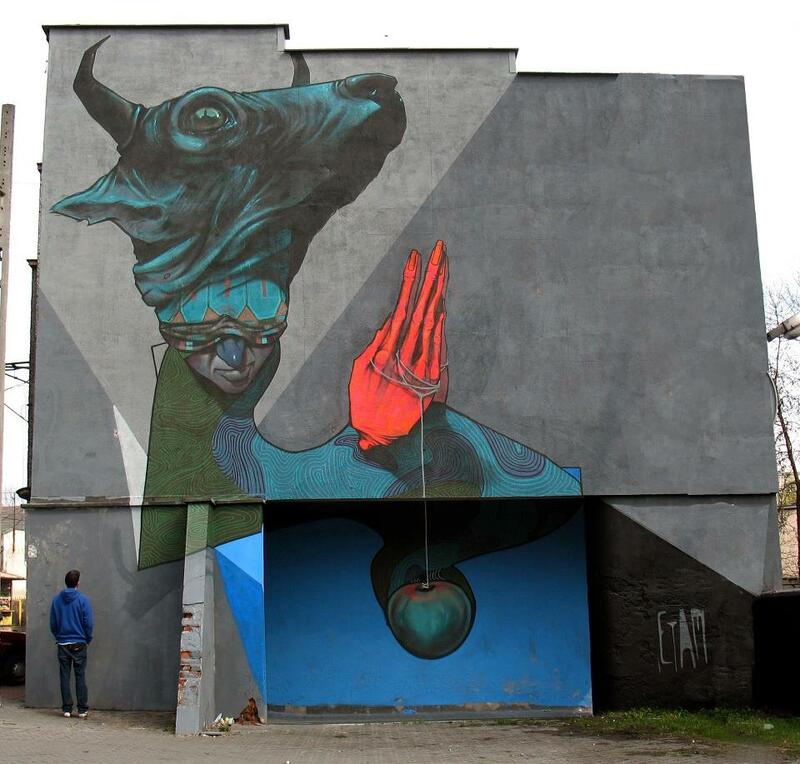 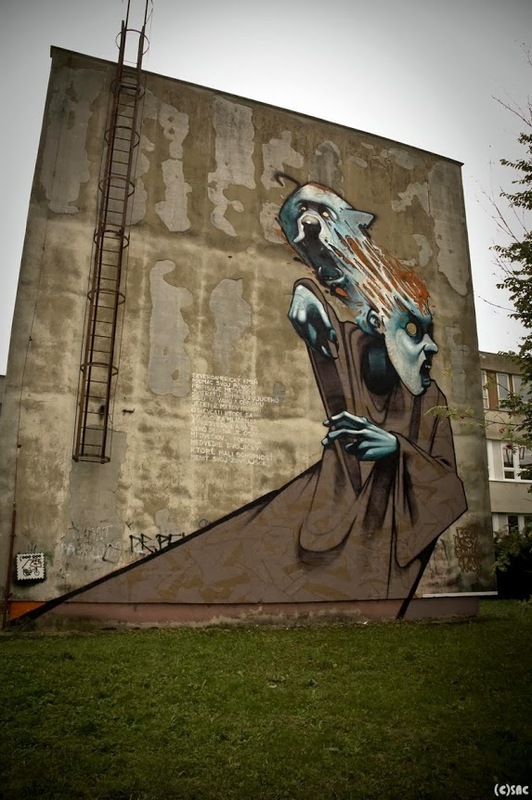 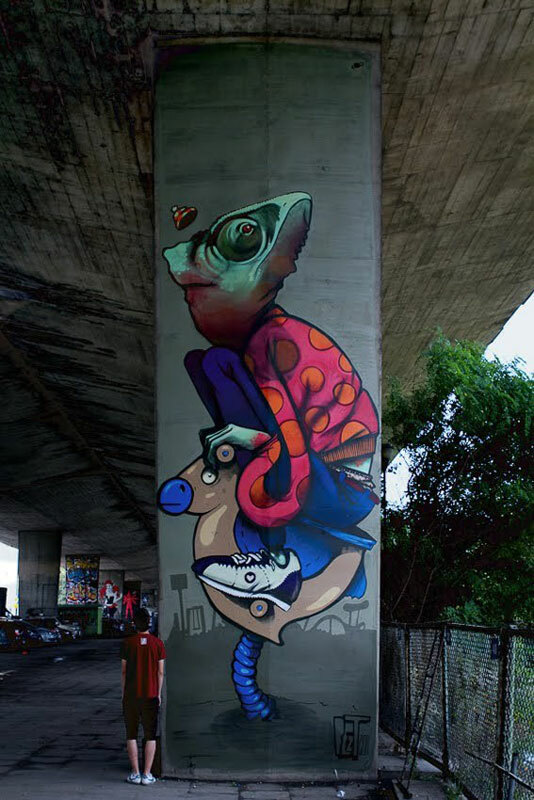 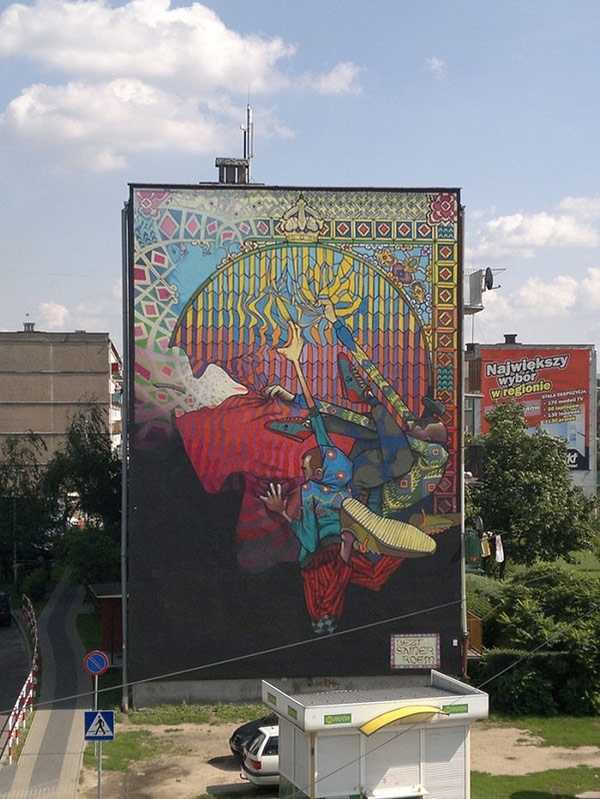 Etam Cru is made up of two main members Bezt & Sainer and the often work with other incredible street artists such as Chazme, Sepe, Tone, Sat One, Chylo, Roem, Lump and Pener. 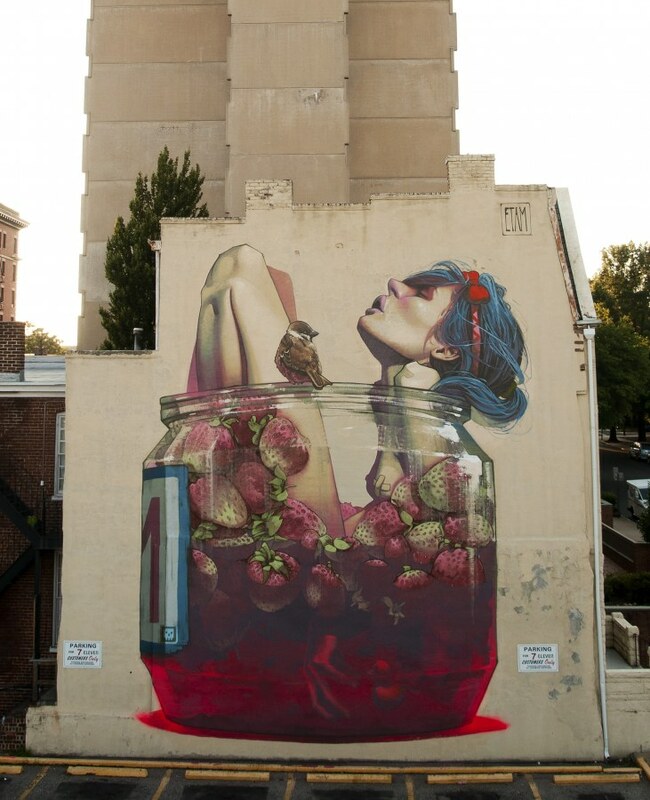 Sainer and Betz met at art school where they were studying fine art. 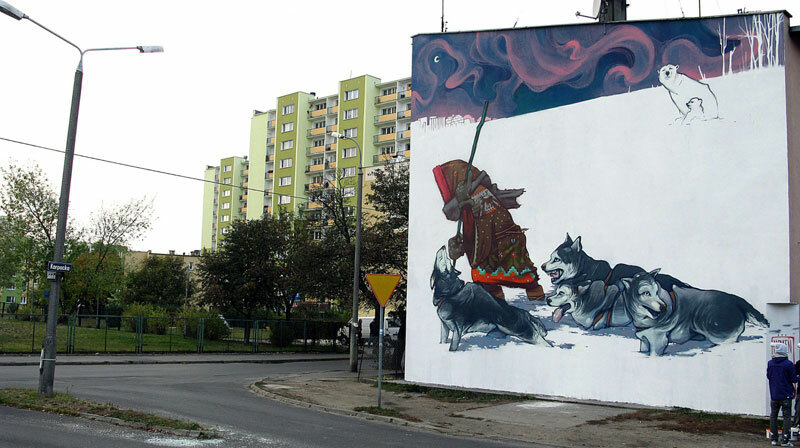 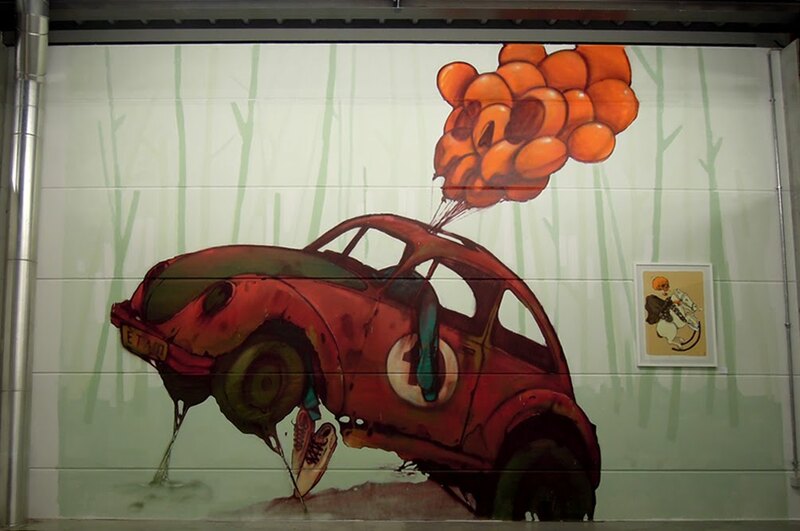 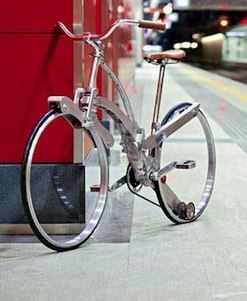 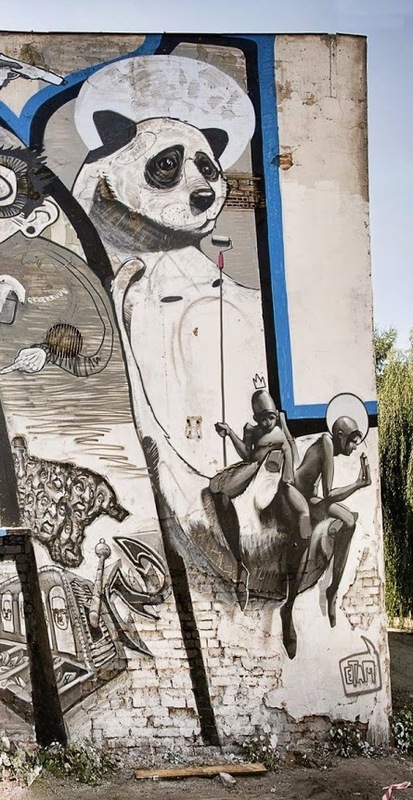 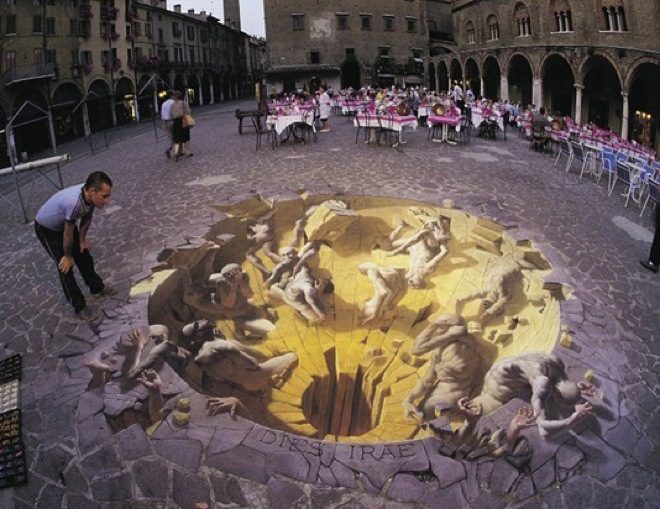 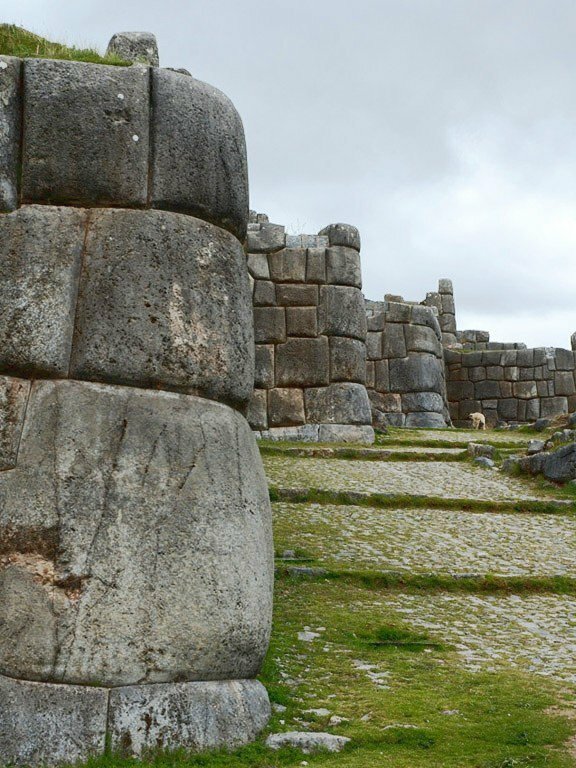 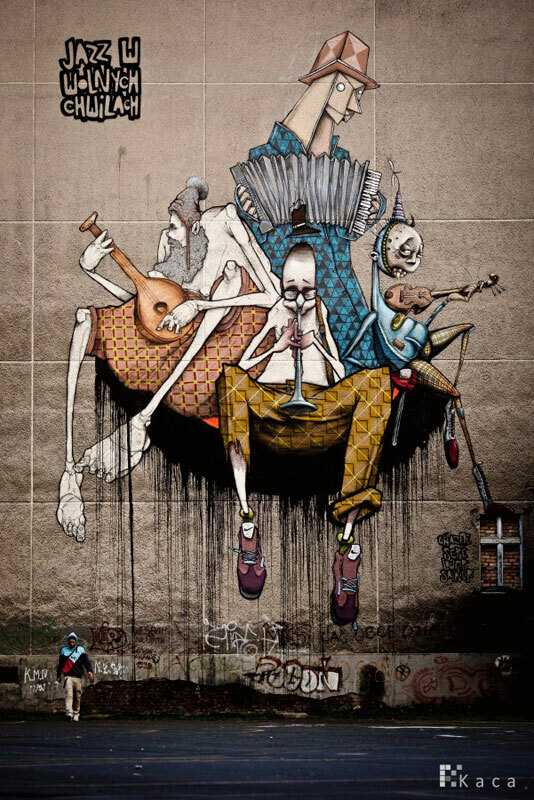 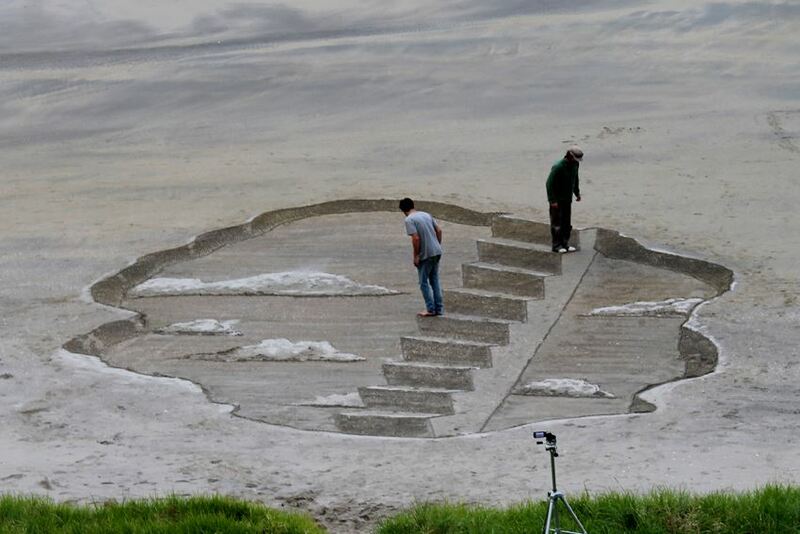 They have gone on to create some amazing pieces of street art and incredible huge murals. 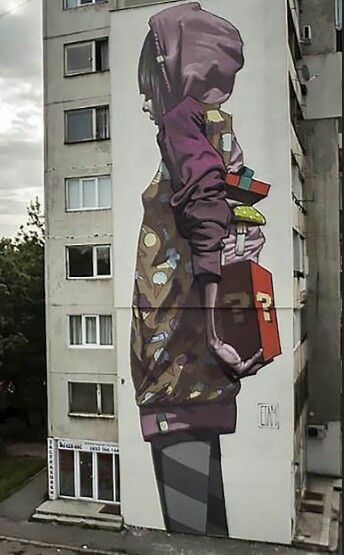 There you have it, some seriously incredible and HUGE street art well worth sharing with the world. 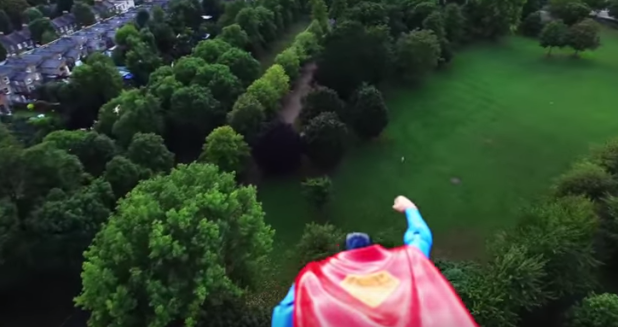 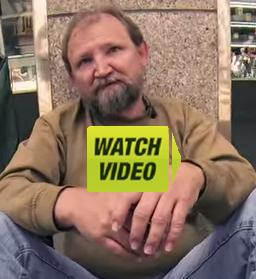 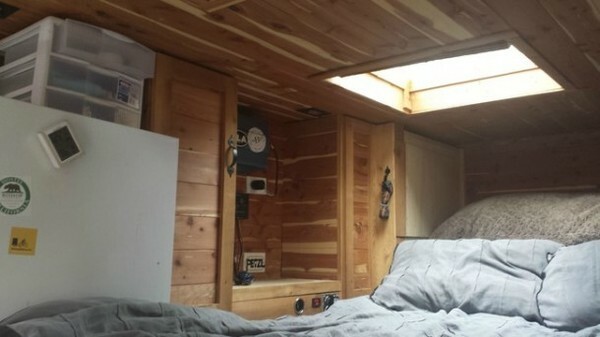 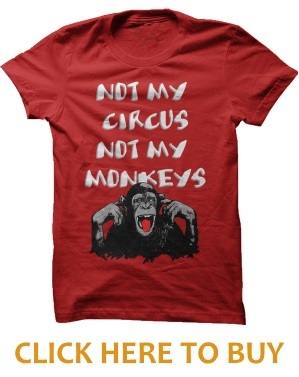 Please share on Facebook, Twitter, and G+ if you thought it was incredible.